The Department of Public Safety reported the robbery to the Los Angeles Police Department last week. Written by Sam Arslanian, Kally Daniewicz and Dakota Gryffin. On Sunday, two lamps and a chair designed by famous architects Frank Lloyd Wright and Rudolph Schindler were discovered to be stolen out of a warehouse located in South Los Angeles. The suspected robbery occurred six years ago according to the Los Angeles Times. The lamps and chair were designed by Frank Lloyd Wright and Rudolph Schindler, respectively, amassing a potential value of hundreds of thousands of dollars. In a statement by USC to Annenberg Media, the items were related to the Samuel and Harriet Freeman House, which is affiliated with the School of Architecture. The LA Times also reported that the furniture had been stored in a locked room in the warehouse for approximately 12 years prior to the heist. 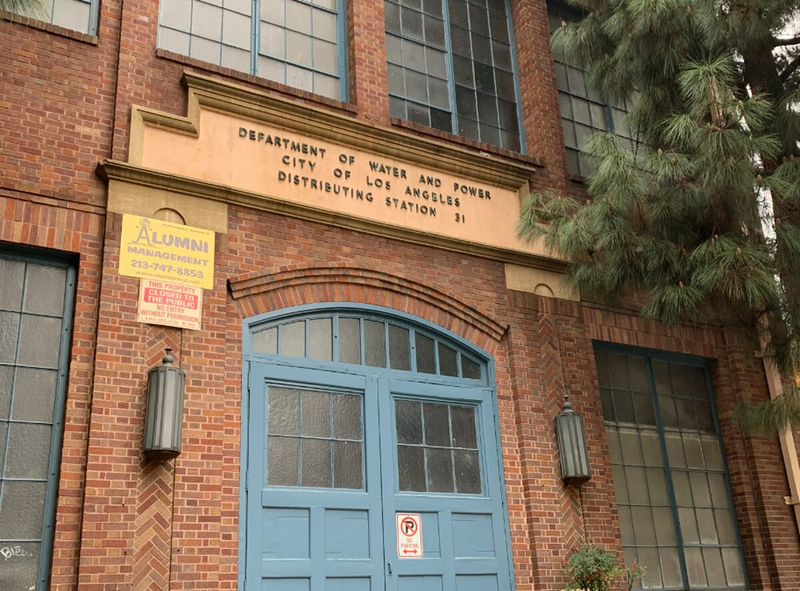 In 2012, a worker noticed the items missing and reported the apparent theft to Kenneth Breisch, an associate professor at the USC School of Architecture. However, no official reports were filed until Jan. 22. 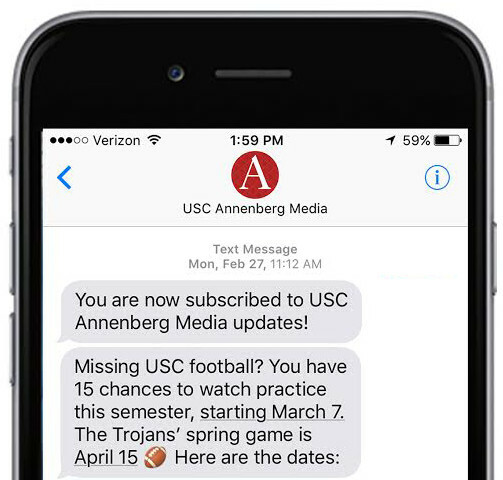 USC campus police filed the report with the LAPD after the LA Times received an anonymous email about the theft and contacted the university looking for information. According to the statement by USC, the university now recognizes that the objects are missing. "USC was recently made aware of items potentially missing since 2012 that were related to the Samuel and Harriet Freeman House, which is affiliated with the USC School of Architecture," the statement read. "After a records search, USC could not locate any reports to its Department of Public Safety regarding those items. Therefore, the Department of Public Safety compiled a report last week and referred the matter to the Los Angeles Police Department." In a statement to the LA Times, Lt. Perry Griffith of the LAPD's Southwest station called the 6.5-year gap from when the theft took place to when it was finally reported to police "quite alarming." Annenberg Media will continue to report on this story as news becomes available.